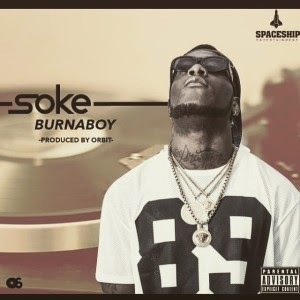 Burna Boy’s Space Ship records is proud to present new single entitled “SOKE” from the Don Gorgon himself “Burna Boy” for you to download and listen to. Produced by ORBeat. Click Download And Press Play!